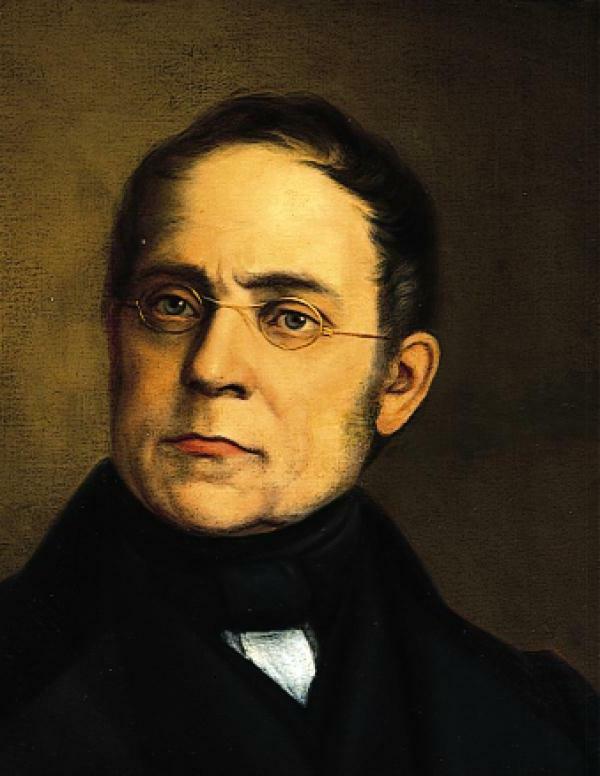 A collection of piano studies by the famed pedagogue Carl Czerny (1791-1857). – 50 little studies selected from Opus 261, 821, 599 and 139. – 32 studies selected from Opus 829, 849, 335 and 636, arranged by Heinrich Germer.